B. 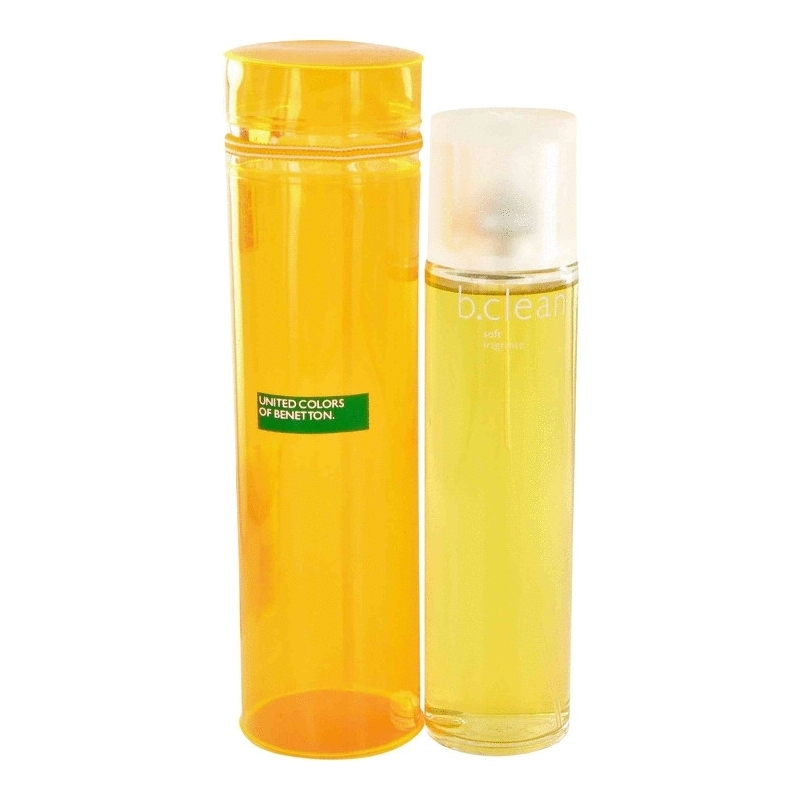 Clean Soft by Benetton is a Citrus Aromatic fragrance for women and men. B. Clean Soft was launched in 2002. Top notes are mandarin orange and bergamot; base notes are sandalwood, vanilla and cedar.